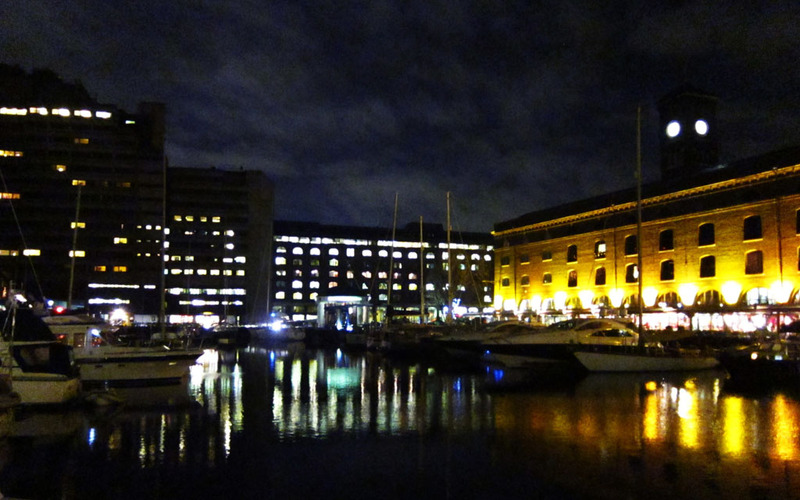 Just shy of all the action of Tower Bridge and the Tower of London lies St Katharine Docks, a lovely little spot full of cosy pubs, cafés and restaurants as well as an impressive yachting marina lined with luxury boats. For me it’s one of London’s best kept secrets. Not often talked about, the docks provide a welcome change of pace to the busy streets of the capital. You don’t need to dedicate a whole day but I would definitely recommend stopping by to experience the peaceful setting and charming dock life, with trails of wooden plank boardwalks and little bridges that link the basins. If you do find yourself in the area I recommend popping into the riverside pub The Dickens Inn (a former brewery dating back to the 18th century) for a drink. In summer it’s the perfect place for a refreshing drink, sitting on the balcony covered with hanging flower baskets and watching the boats dock. Equally the pub is a great place to retreat to in the winter months, serving up delicious and heart warming mulled wine in a cosy atmosphere.